Walnut Creek Stables is a full service boarding center on 135 rolling acres located in Southwest Ohio, about 20 miles outside of Cincinnati. 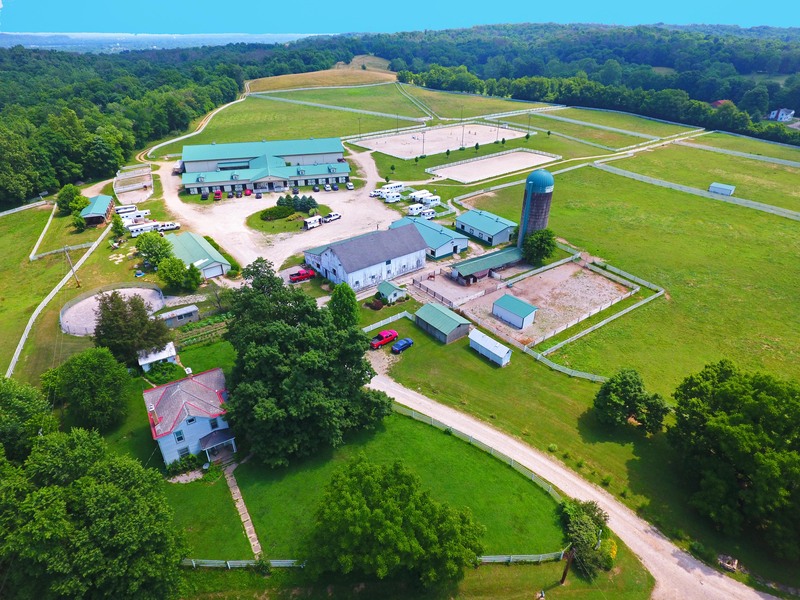 Our facilities boast a modern 25 stall barn, a lesson barn and two additional small barn, as well as spacious indoor and outdoor riding arenas. In addition to our boarding services, we host several shows and events and feature top equine training. 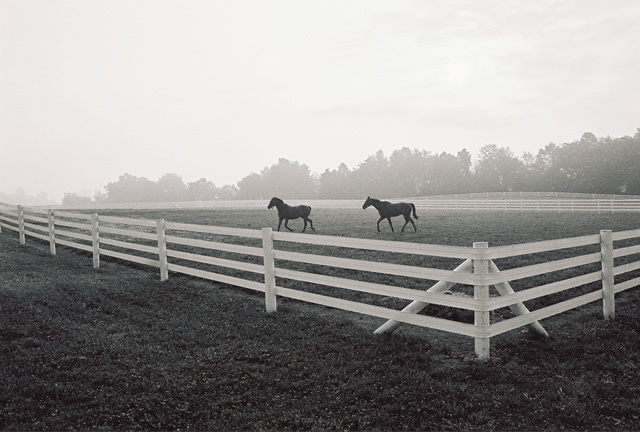 To provide quality facilities and services that meets and exceeds expectations for the horses in our care. Where horses come and want to stay!